Looking for a great way to save over 95% on your summer bowling? Purchase our Summer Pass for only $35 per pass and enjoy 4 games of bowling and shoe rental every day from May 1, 2019 - September 2, 2019. Grab your family and friends and head bowling this Easter! Join us for UNLIMITED BOWLING for only $10 per person from 11am to 6pm on April 21, 2019. Subject to lane availability. Shoe rental is not included. Farmington Lanes offers the best-in-class bowling and awesome anytime fun featuring 12 lanes, dartboards, an on-site Pro Shop, and selection of games. Relax in our Sports Bar where you can watch your favorite sports on one of our many TVs. Farmington Lanes is the perfect destination for league bowling, casual outings, birthday parties, and company events. Looking for a great party location? Look no farther as we have the BEST PARTIES in Farmington! 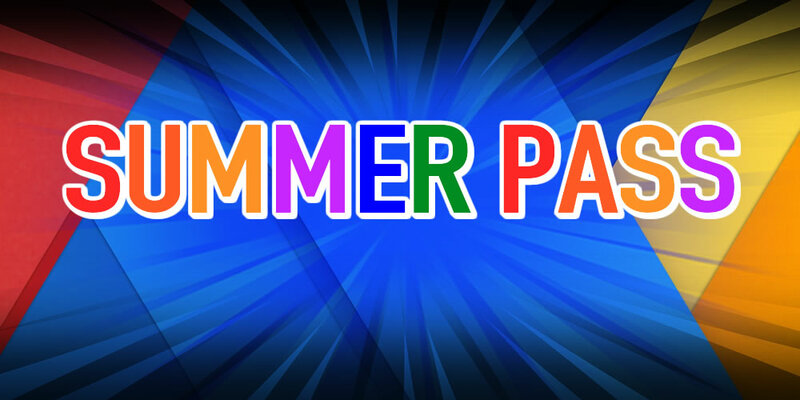 Our party packages are great for kids, groups and companies! Pick up a ball and prepare for fun! Whether you're a casual or league bowler, we are the perfect destination for you and your friends to experience the game! Our Very Important Bowler e-Club scores you exclusive access to members-only offers and extras! Join our club today and start saving your hard earned dollars!